We are proud Canadians. And each year we discover more amazing places in Canada to explore! 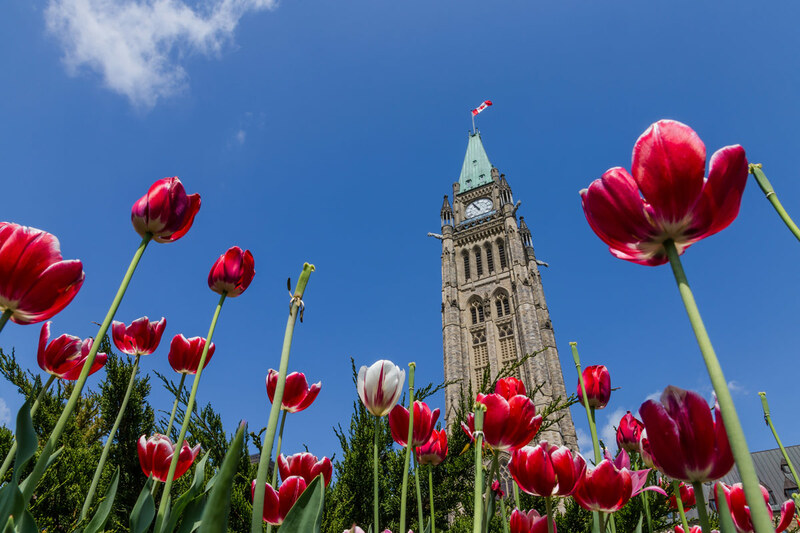 We have been lucky enough to travel a great deal of this beautiful country, and of the 13 provinces and territories that make up the great white north, we have had the pleasure of exploring a great deal of the country. So from coast to coast, here are some of our favorites! Travel in Canada is epic. There are SO many places to visit in Canada spread across the second largest country in the world! And let’s not forget the remote regions. With over 90% of Canadians living near the American border, that leaves a HUGE area up north to explore, much of which is virtually uninhabited! What Do You Need To Know Before Traveling To Canada? First of all, Canada is HUGE. I’ve lived here for over 40 years and I still have one province and one territory that I haven’t visited. Don’t think that you’ll be able to see all of Canada in a 2-week trip. It just won’t happen. When you travel to Canada, pick a region and stick to it. That is unless you LOVE spending all of your time on planes and trains. And for those looking to do a quick Canadian road trip between Toronto and Vancouver, remember that the drive alone will take you about 3-4 days. In fact, it takes about a day just to drive from the bottom to the top of Ontario. Before you head to Canada, there are a few things that are good to know. Get familiar with the weather, the seasons, the food, and of course, the two official languages of the country. English et Francais. 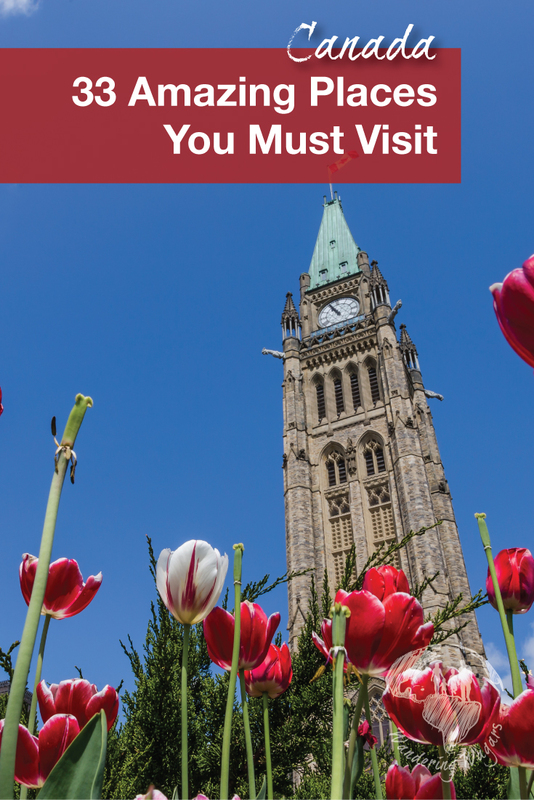 You can find some great tips on what you need to know before you travel to Canada. Canada’s easternmost province is also one of its most stunning. Home for thousands of years to indigenous tribes, it was the first place in the New World settled by Europeans. The Vikings first discovered this land nearly 1,000 years ago! Here are some of our favorite places in Newfoundland to discover. Featuring windswept mountains, stunning fjords, and postcard-perfect fishing villages, Gros Morne National Park is one of Canada’s most beautiful attractions. It’s a paradise for hikers, explorers and nature lovers. Pro-Tip: You can read more about travel to Gros Morne National Park here. 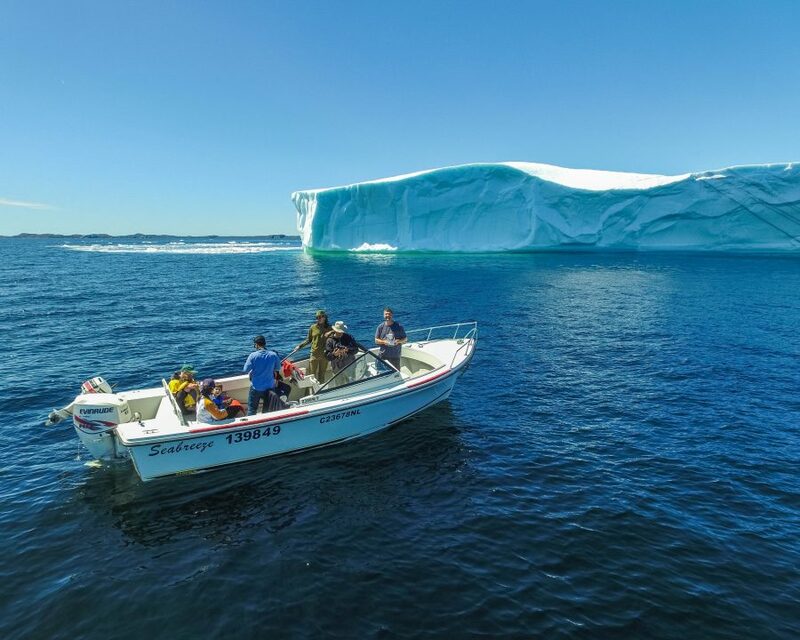 During the summer, thousands of icebergs, some over a hundred feet tall, make their way along the northern coast of Newfoundland. From St. Anthony, through Twillingate and on to St. Johns, these towering ice mountains have earned this part of Newfoundland the name Iceberg Alley. Prince Edward Island, or P.E.I. as it’s commonly referred to, is Canada’s smallest province. At only 5,660 km², this island makes up for its small size by being one of the most famous in pop culture. Home to the popular Anne of Green Gables stories, P.E.I. is a destination for those who love the girl with the red hair. The island is also known for its stunning red sand beaches and of course, incredible sea food. 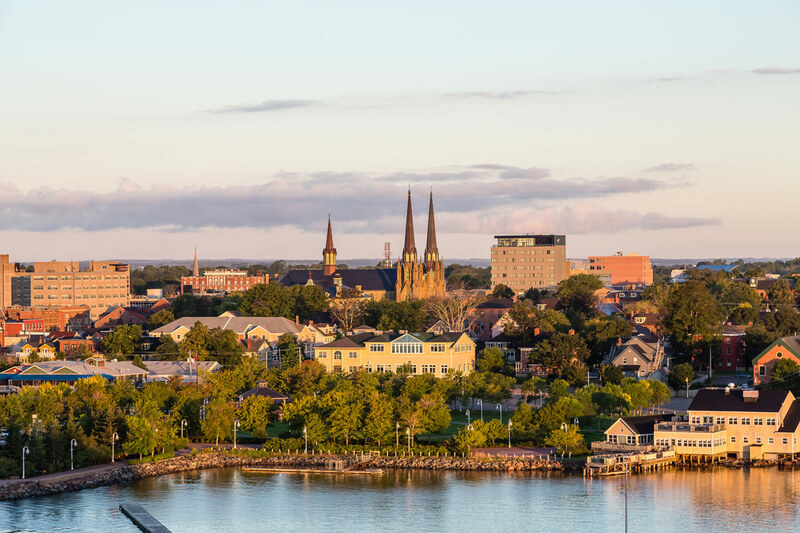 Although Charlottetown is the capital of Prince Edward Island, it still retains the feel of a bedroom community. Tidy houses and well-kept lawns show off the city’s old-fashioned feel. Visitors are welcomed heartily with the warmth and friendliness that makes P.E.I. so popular. 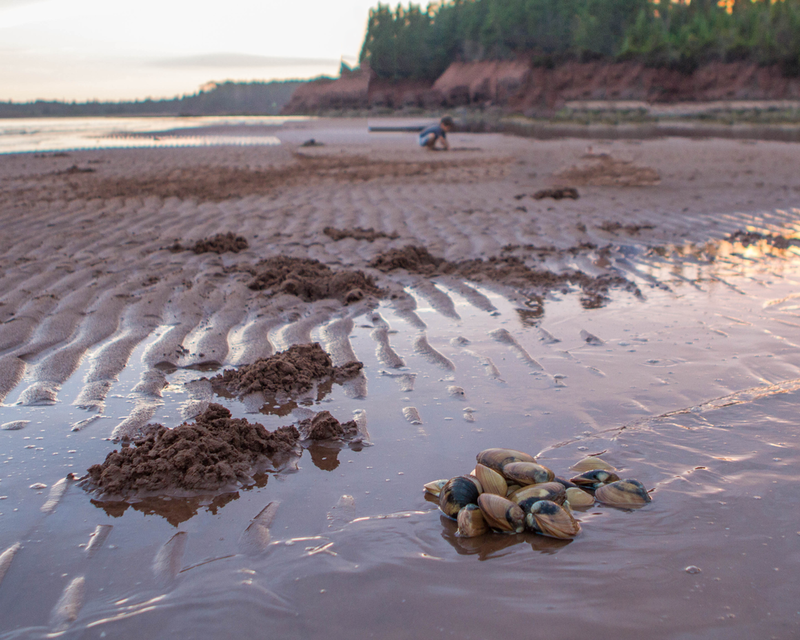 Located on the islands north shore, Prince Edward Island National Park is home to some of the famous red sand beaches. The park features wetlands, sand dunes and stunning coastal vistas. 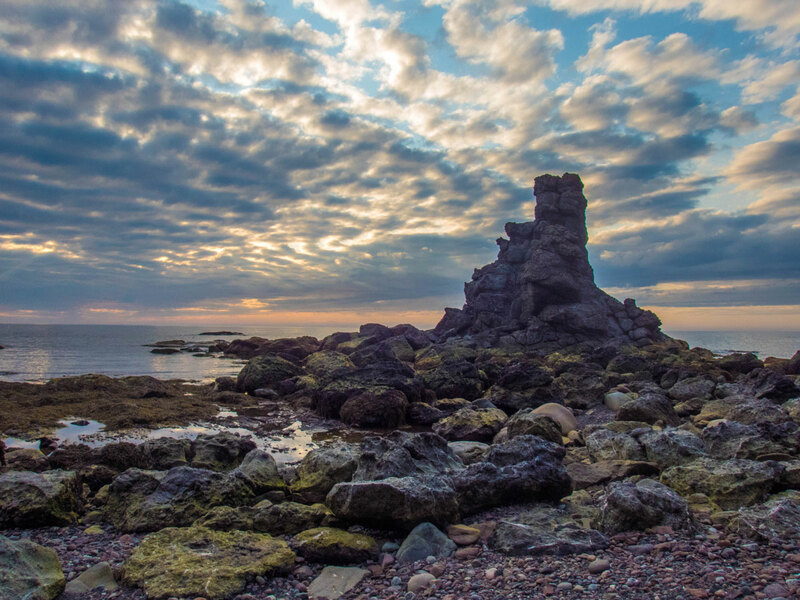 Surrounded by ocean, but not an island, Nova Scotia is a coastal lovers dream. From the untamed landscapes of the Cape Breton Highlands to the crashing waves of Peggy’s Cove, Nova Scotia feels like a world of its own from one tip to the other. 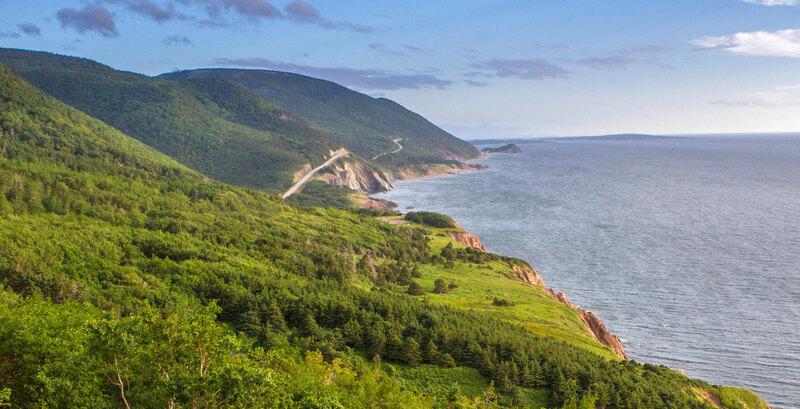 The Cabot Trail is one of Canada’s most famous road trips. Snaking through old-growth forests and through the stunning Cape Breton Highlands, this coastal drive is a world away from the every day. Visitors pass beautiful lighthouses, picturesque villages, beautiful beaches and more. 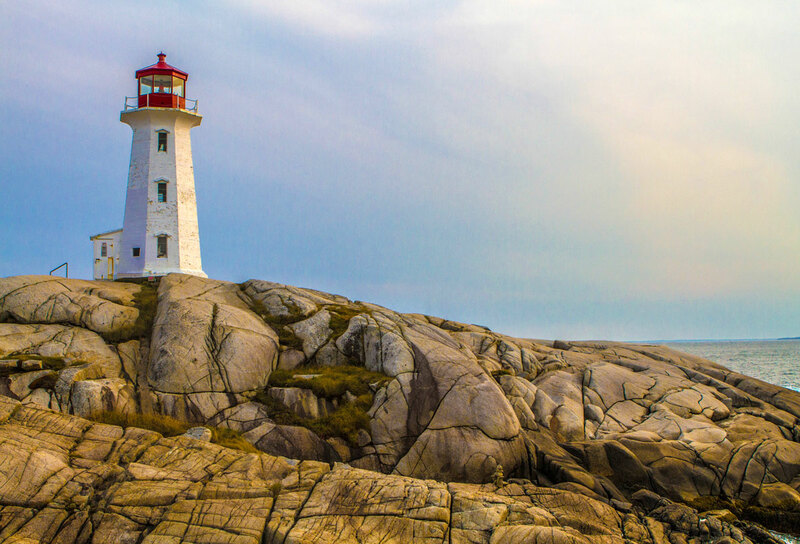 Peggy’s Cove is home to what could be the most famous lighthouse in all of Canada. This gorgeous coastal town is home to rustic and colorful houses and beautiful shops to explore. A walk out to Peggy’s Cove Lighthouse will transport visitors to another world as they watch the powerful waves crash against the rocky shores. Rounding up the Maritime provinces is beautiful New Brunswick. 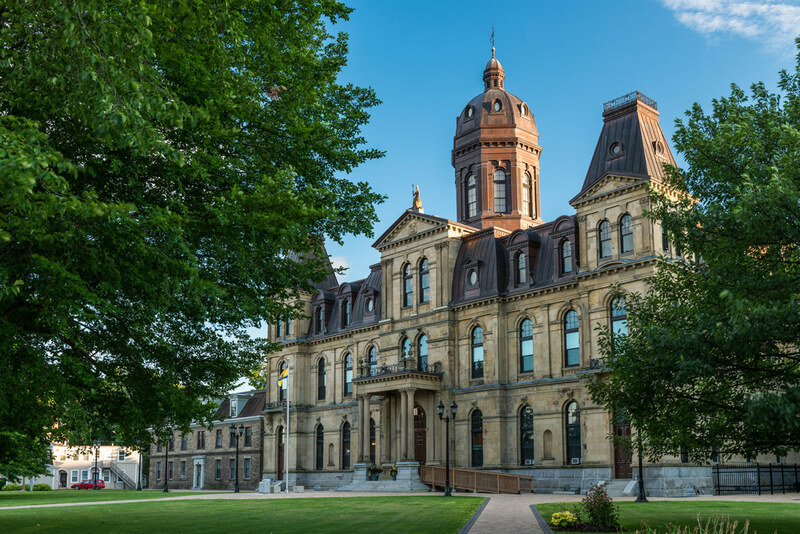 The province has a rich history of Aboriginal, Acadian, Germanic, French, and British culture. From incredible restaurants to casual farmers markets, Fredericton, New Brunswick is a treat to explore. 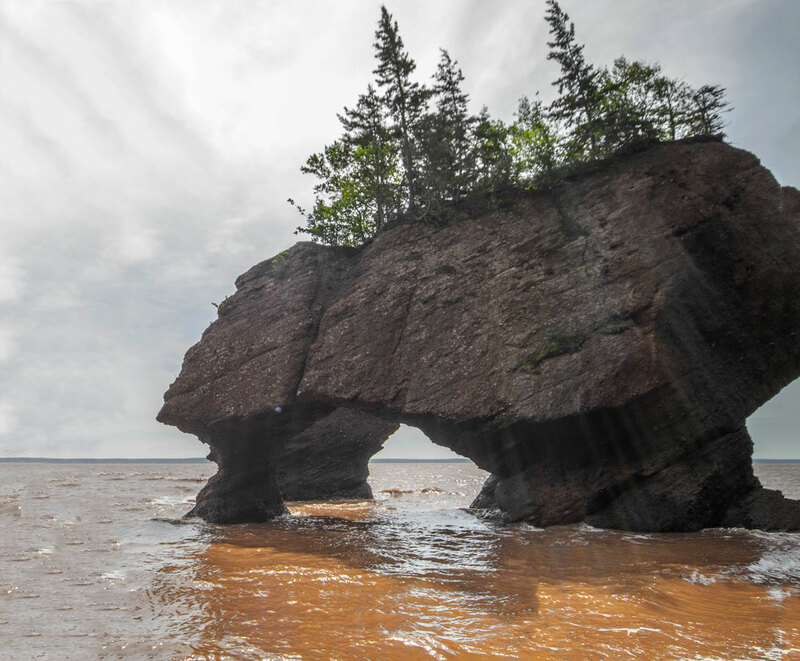 Experience the highest tides in the world on the Fundy Coastal Trail. This stunning road trip takes you through along the Fundy whale route, sea caves, and of course, beautiful Hopewell Rocks. Walk on the sea floor before watching it rise up to 16 meters in the largest tide swing in the world! The province of Quebec is the largest province in Canada, and the second most populous, next to Ontario. Quebec is also the only province where the official language is French. Covering such a huge area, it’s no surprise that Quebec packs an amazing number of things to see and do. 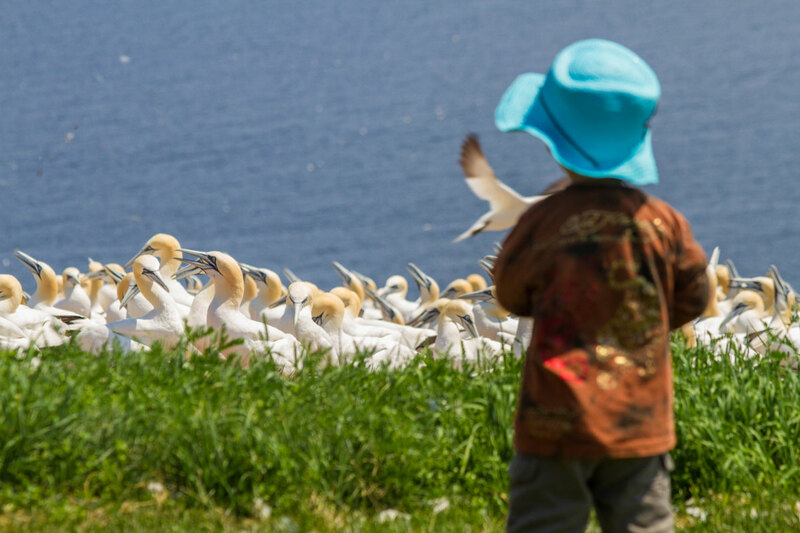 Stretching up along the St. Lawrence River to the town of Perce, the Gaspe Peninsula is a stunning route featuring whale watching, beautiful small towns and of course, the stunning Perce Rock and Bonaventure Island at the tip. The capital of the province of Quebec, Quebec City is one of the oldest European cities in the Americas. And Old Quebec is the only fortified city north of Mexico City. 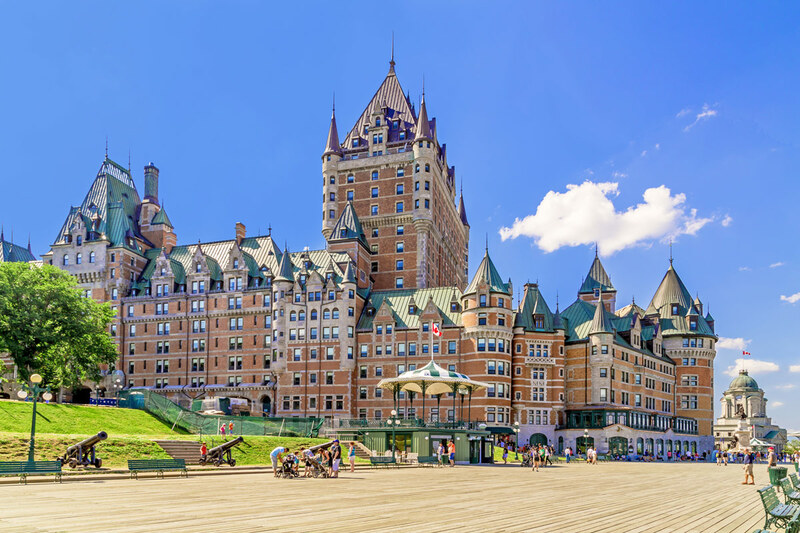 This beautiful historic site is full of stunning stone buildings, an incredible art scene, and of course, Chateau Frontenac, the most photographed hotel in the world! 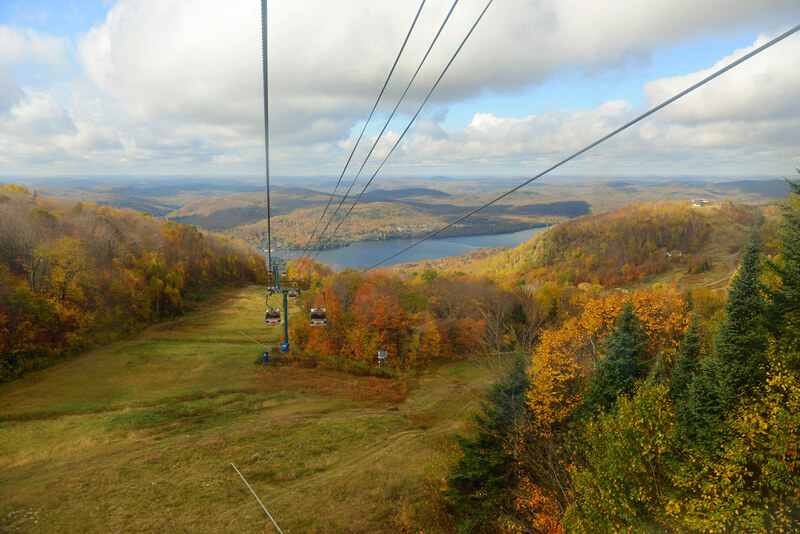 Mont Tremblant, near Montreal, is a paradise for both nature lovers and adventure seekers. During the winter it’s a busy ski hill, and during the summer it is open for hiking, camping, and biking. The home to Canada’s capital and the country’s most populous province, Ontario is legendary for its abundant nature and unforgettable cities. From the shores of Hudson Bay to Point Pelee, the southernmost point in Canada, Ontario, there is always something to explore here! 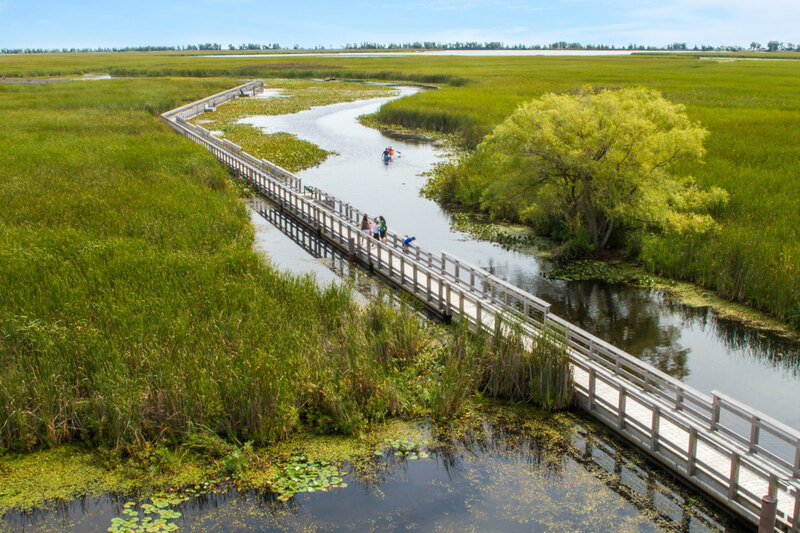 Featuring beautiful forests and marshlands, as well as a stretch of beautiful beach marking Canada’s southernmost point, Point Pelee is the southernmost point of Canada and a gorgeous destination for year round activities. 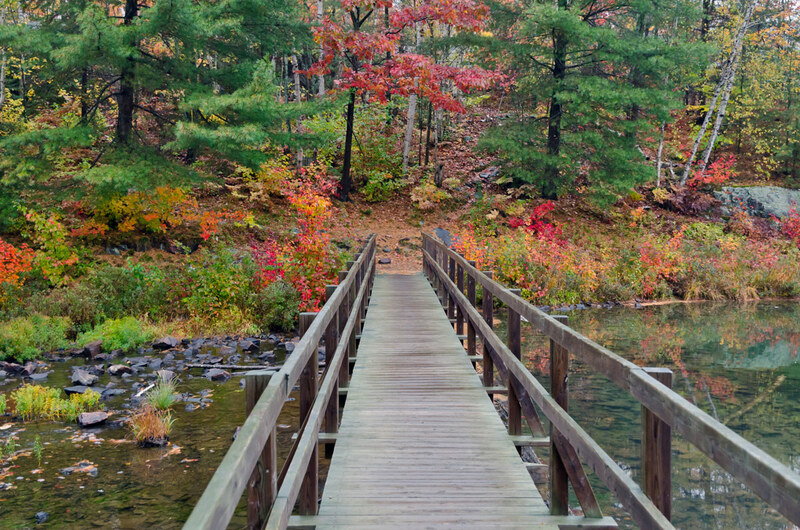 Check out all 5 of the Ontario National Parks. 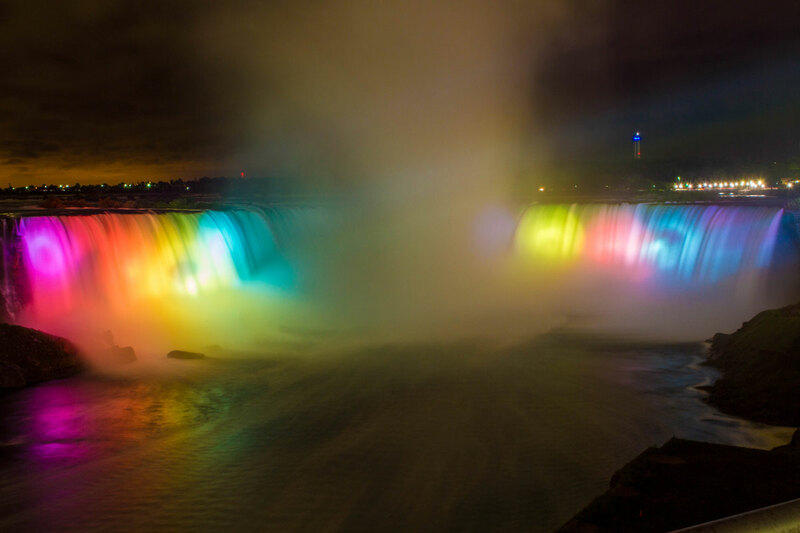 There are few views in Canada more iconic than Niagara Falls. The surrounding town offers so many fantastic experiences for the whole family. Like the botanical gardens, aviary and the butterfly conservatory. While you’re there, swing over to nearby Niagara-on-the-Lake and explore the local wineries. Toronto is the 6th largest city in North America. With thriving art, music, and food cultures, this wild and exciting city will hit the spot for the most discerning visitors. From Centre Island, the Distillery District, Casa Loma and more, discover your Toronto! 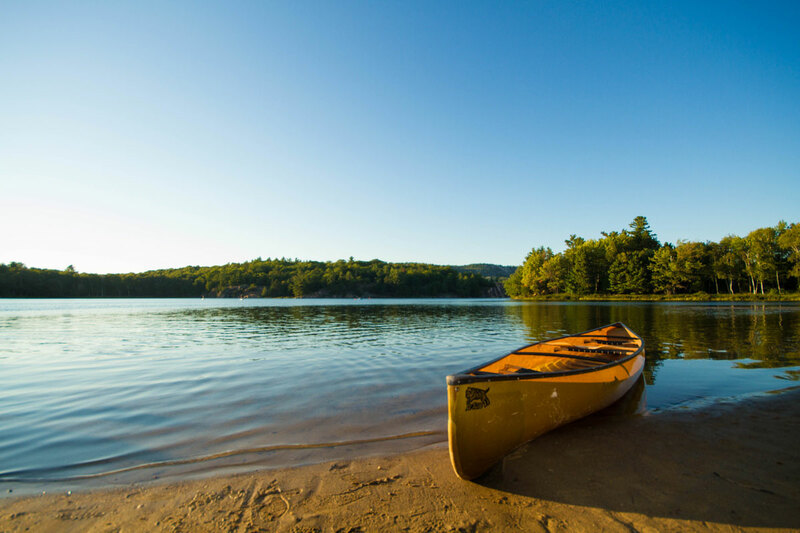 Lying on the coast of Georgian Bay and filled with lakes, forest and granite hills, it’s no hiding why Killarney Provincial Park was the inspiration for the famous Group of 7 art group. 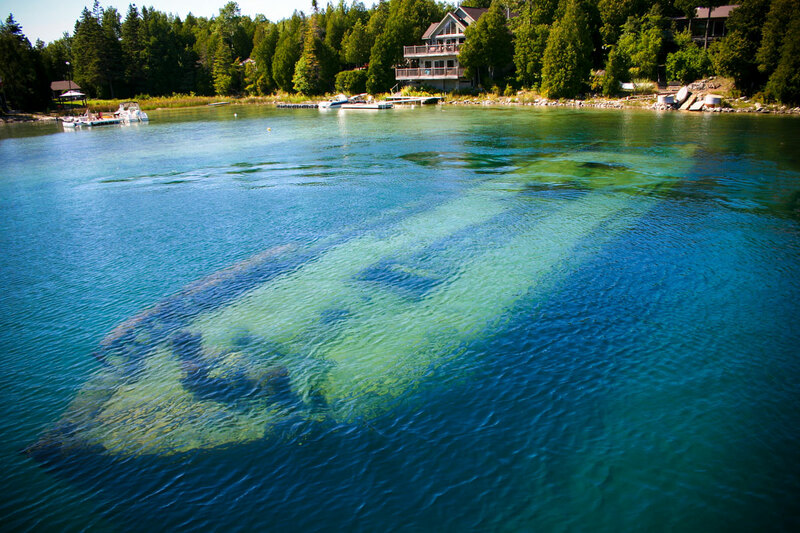 With beautiful forests, incredible rock formations and more shipwrecks than you can count, the sleepy cottage community of Tobermory in Bruce County is Canadian to its core. Remote Nunavut is the largest and most northern of all the Canadian territories. Established in 1999, it is also the youngest territory to join the confederation. For those travelers looking to visit this beautiful land, be warned that there are no roads leading directly into Nunavut. Access is only by air and water. 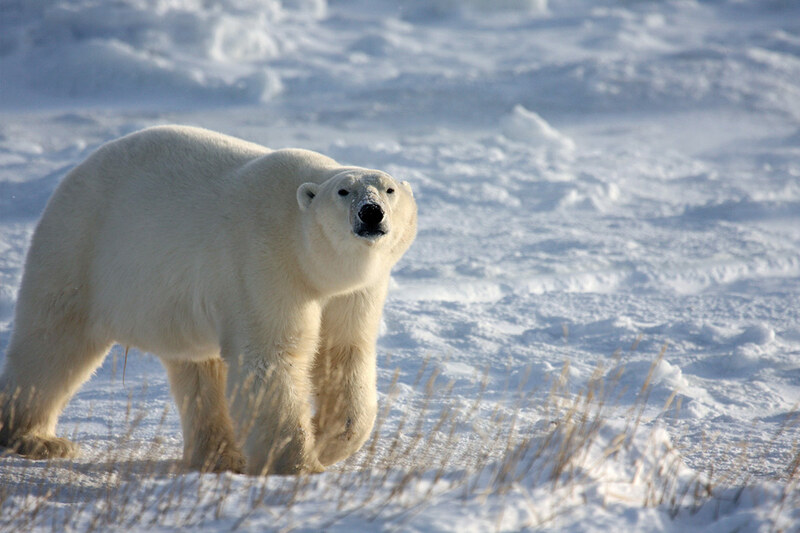 Only accessible via an Arctic cruise, Ellesmere Island is a bucket list location that only a select few get to check off. 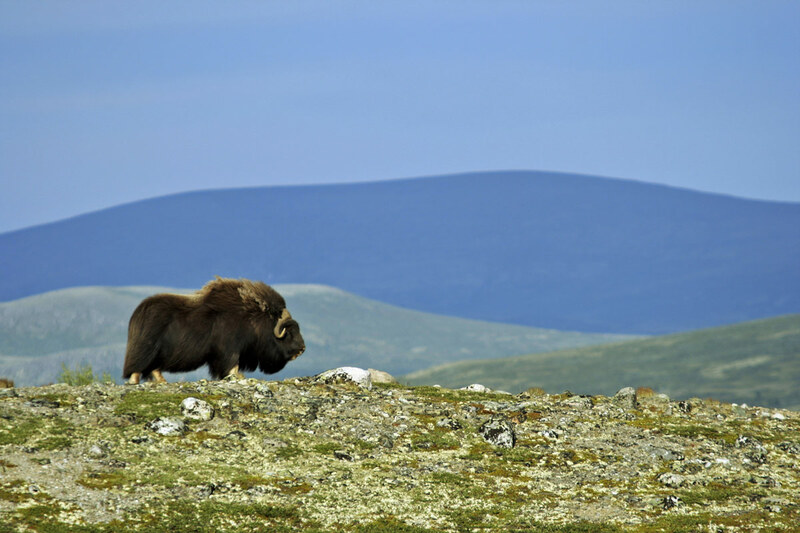 Watch Muskox traipse across the plains or visit the former RCMP outpost at Craig Harbour. 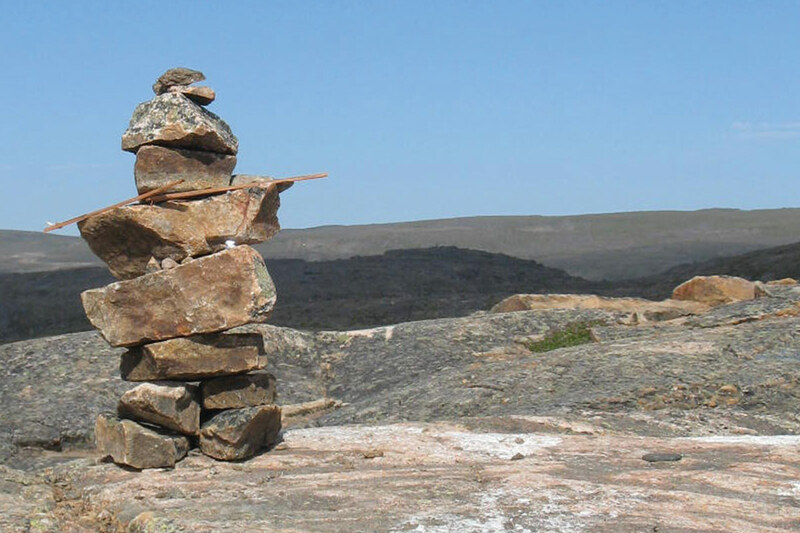 Iqaluit is often labeled as a jump off point for those looking to explore Baffin Island and the northern Arctic. But these days Iqaluit has grown into a cultural destination with shopping, delicious cuisine and a perfect place to experience aboriginal culture up close. Too often considered the “other province”, many times Manitoba is overlooked by those visiting Canada. Manitoba is a beautiful place for those looking to explore the heart of Canada. Often referred to as the Spirit Sands, the shifting dunes of Spruce Woods Provincial Park is a perfect getaway from the every day. Grass prairies, river forests and amazing wildlife await. Located smack in the middle of Canada, Saskatchewan is known for its great plains and endless farmland. But look to the north and those prairies give way to beautiful lakes, hills, and wilderness. 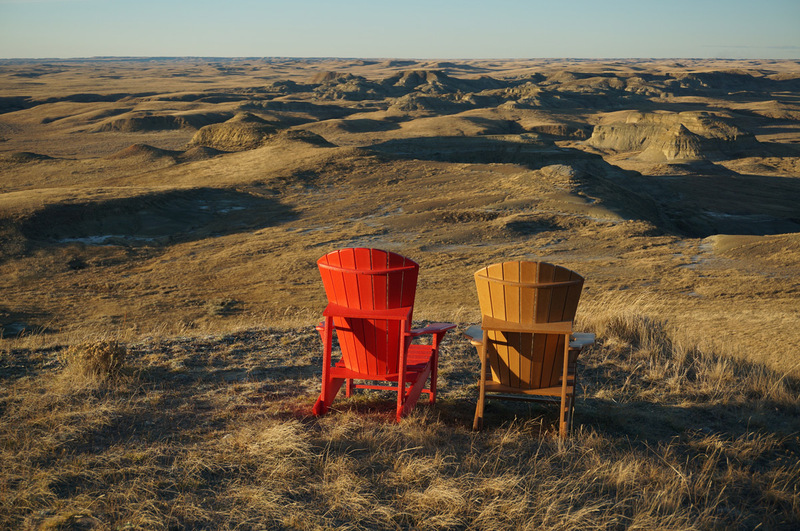 With wide open prairies and huge skies, Grasslands National Park is a place that can make you feel tiny. This amazing park offers the chance to see dinosaur bones, prairie homesteads and more. Camp for the night and witness a canopy of stars. 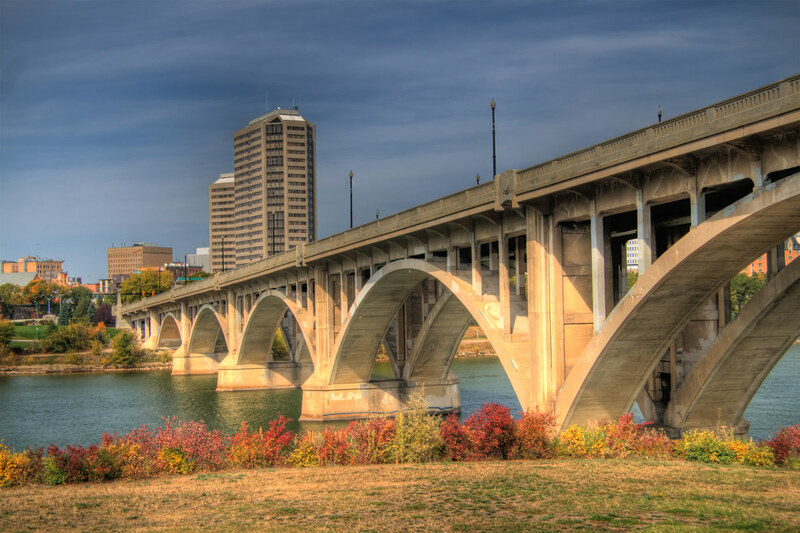 Whether you are wandering the beautiful grounds of the University of Saskatoon or experiencing the incredible culinary experiences of the downtown core, a visit to Saskatchewan isn’t complete without a stop in Saskatoon. Sandwiched between Nunavut and Yukon in Canada’s north is the Northwest Territories. Famous for its diamond mines and endless nature, the Northwest Territories is also one of the best places in the world to experience the Aurora Borealis! While the year-round population of Yellowknife Northwest Territories is only around 20,000 people, it feels much larger when you visit. This town is the hopping off point for all the mines up north and has a booming tourist industry and all the amenities that come along with it. Where else can you see the northern lights from your hotel window, or drive along an ice highway to a remote indigenous village? 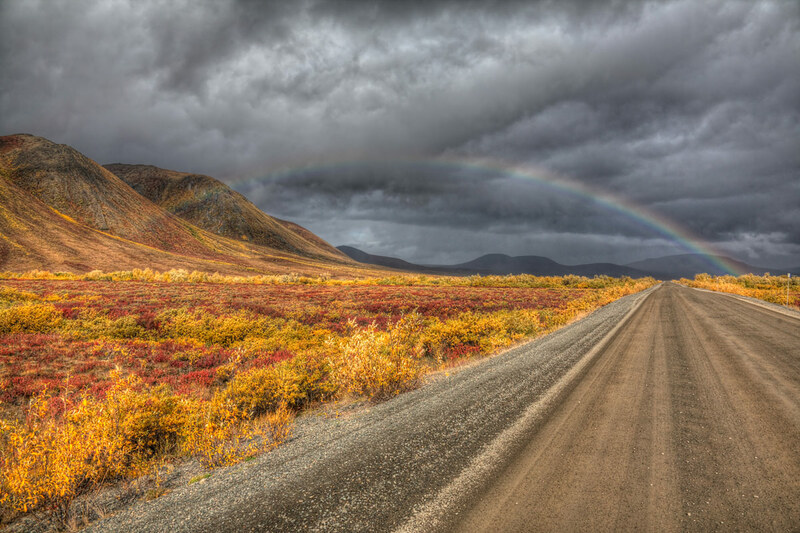 The recently expanded Dempster Highway, which winds its way from Dawson City, Yukon up through two mountain ranges, past the Arctic Circle through Tuktoyaktuk to the Arctic Ocean. Here you you can dip your toes in the Arctic Ocean. It’s a 740 km route along packed gravel highway and offers glimpses of some of Canada’s most rugged landscapes. 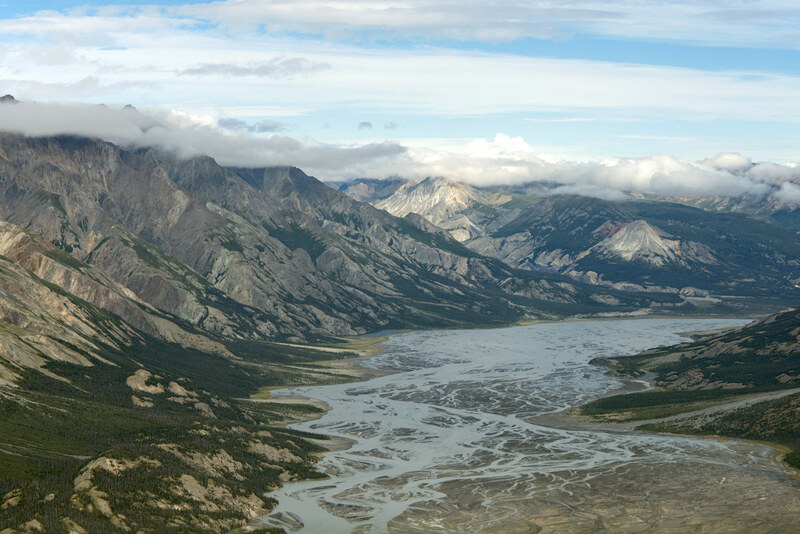 Made famous during the gold rush, Yukon, Canada’s smallest and westernmost territory may also be it’s most accessible. Home to beautiful Whitehorse and classic Dawson City, the Yukon, as it’s commonly referred to, can satisfy the needs of any history, culture or nature lover. 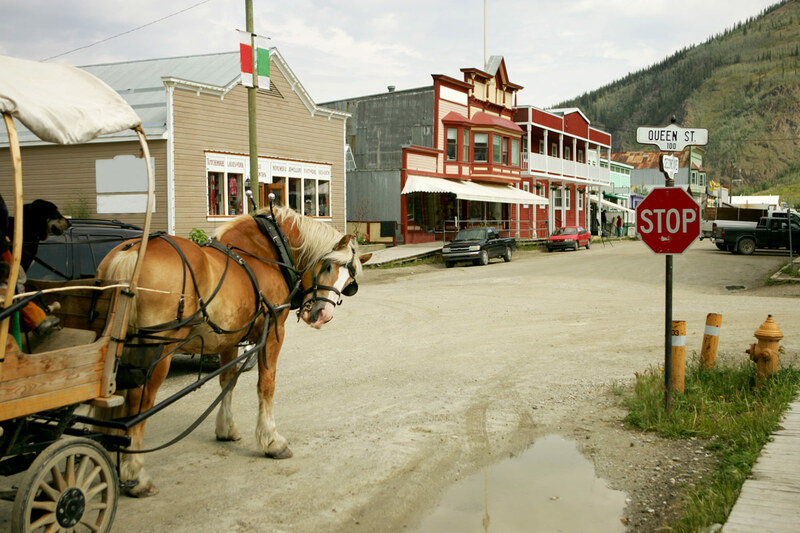 Few cities fire up the imagination as much as Dawson City. This town hasn’t lost its edge since the glory days of the gold rush. Apart from being a starting point for many incredible adventures, you can also let your lips touch the toe of the Sourtoe Cocktail. Full of grizzly bears, ice fields and Mount Logan, Canada’s highest peak (5,959 m), Kluane National Park is a land of extremes. Visitors can spend weeks exploring, hiking, rafting, driving, and camping through this stunning park. Alberta is the heart of the Canadian agriculture and where the prairies slam headlong into the Rocky Mountains. Visitors traveling to Alberta are treated to some of the widest assortment of experiences within the country. Located in Alberta’s “Dinosaur Alley” the Alberta Badlands are a dream destination for dinosaur buffs. 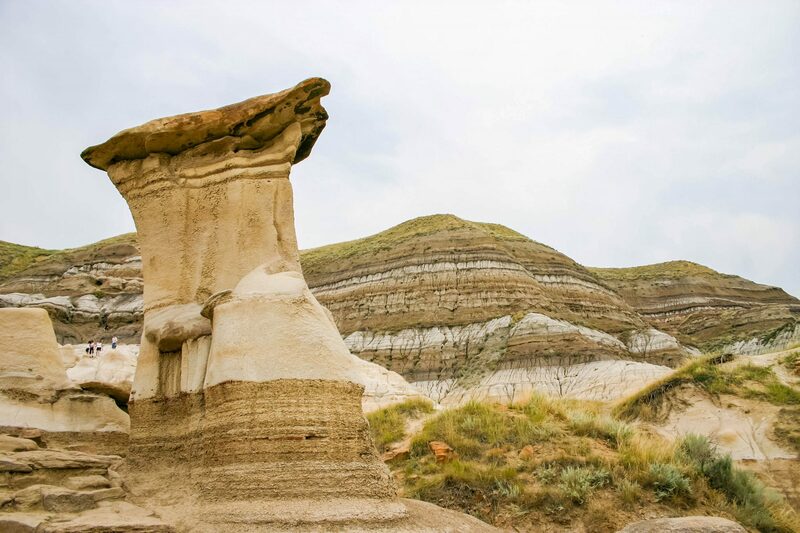 Here you can visit one of the world’s best dinosaur museums, the Royal Tyrell Museum, search for fossils, and visit the famous Hoodoos in Drumheller. Full of rolling hills and picturesque farms, the Lethbridge region is shockingly full of incredible attractions. 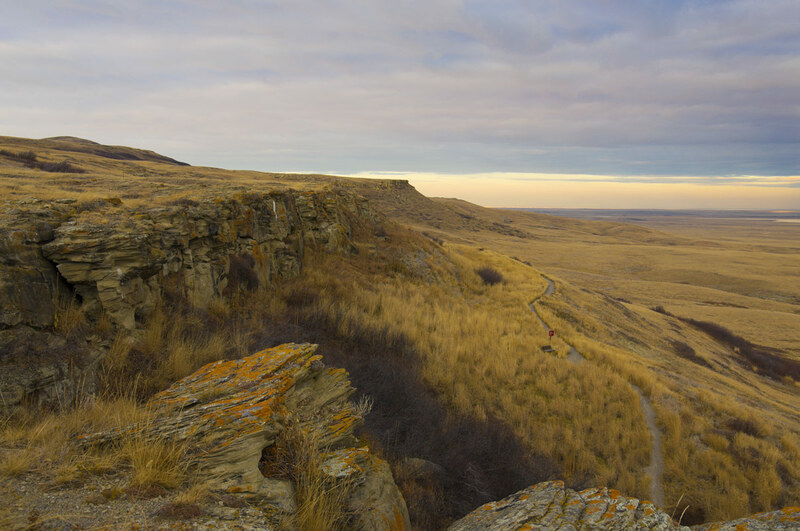 From Head Smashed in Buffalo Jump to The Rock that Ran, aboriginal history is everywhere. The town of Lethbridge itself offers fantastic dining and is home to the highest level trestle bridge in the world! 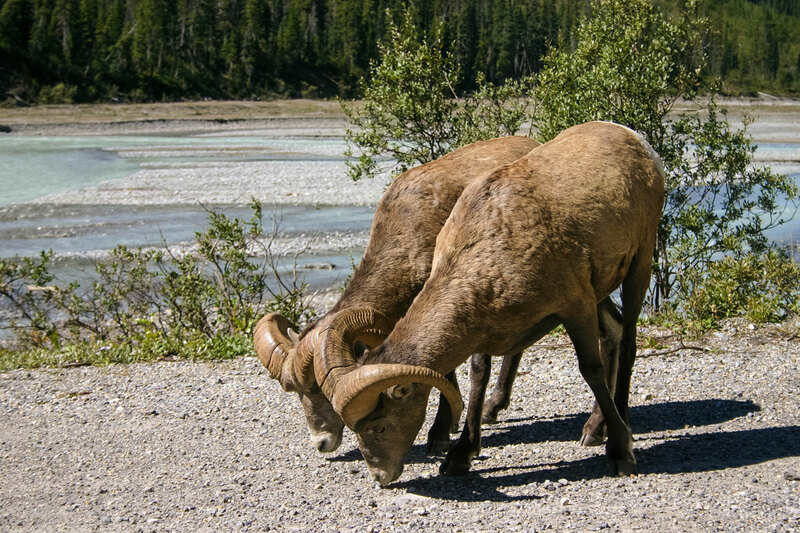 One of the most beautiful mountain towns in Canada, Jasper Alberta, is the perfect place to explore the stunning Rocky Mountains and Jasper National Park. British Columbia is where the Pacific Ocean meets the Rocky Mountains. Although this province is separated from the rest of the country by the towering Rockies, it is still very much part of the heart and soul of our nation. BC’s capital is a landmark of diversity. From the incredible China Town to the breweries on Granville Island, Vancouver is an unforgettable city. 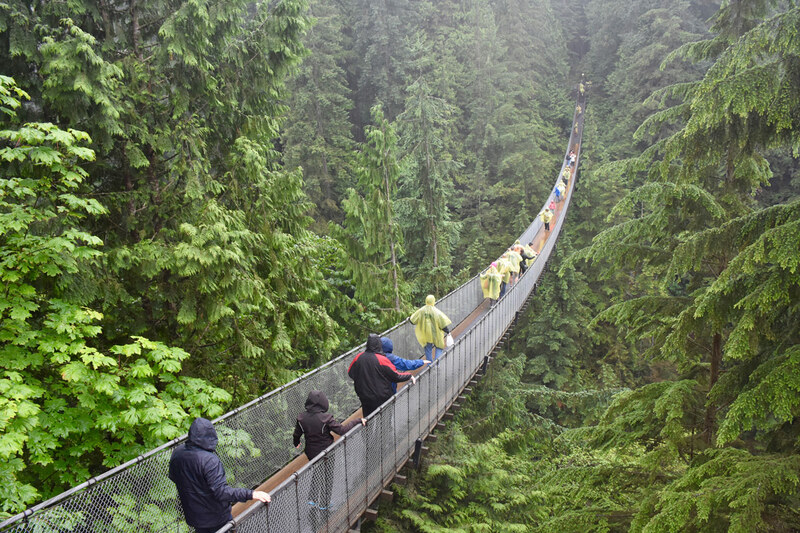 Visitors can hike the incredible Grouse Mountain or seek adventure at the nearby Capilano suspension bridge. 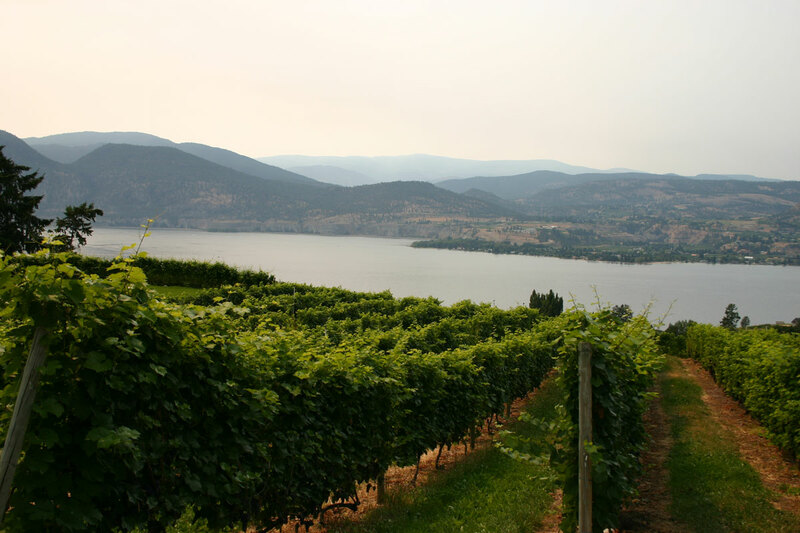 With an incredibly unique micro climate, the Okanagan Valley in the heart of the Rockies is home to amazing vineyards, orchards, ski hills, and lakes. 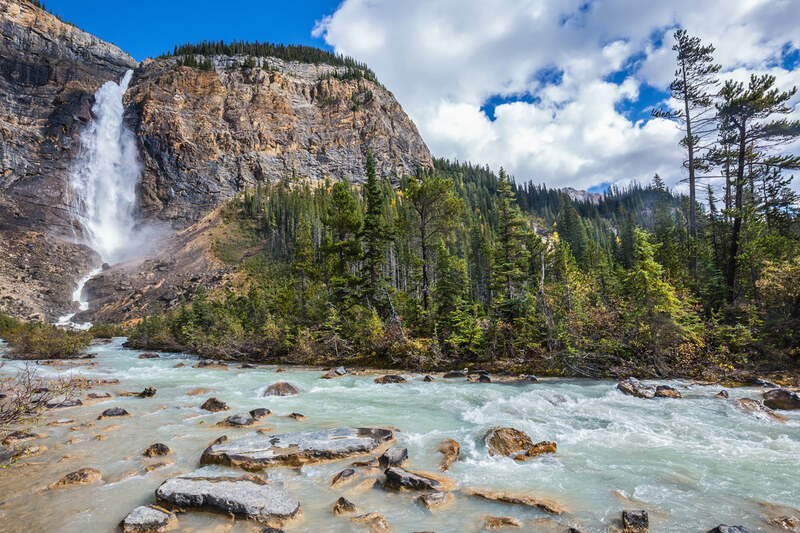 Mountains, waterfalls, and lakes fill Yoho National Park. Bordered on the National Parks of Kootenay and Banff, this beautiful Rocky Mountain region is a treat to explore. Haida Gwaii is a pair of islands located just off the coast of Prince Rupert. Home to some of the countries best surfing, breathtaking coast trails and amazing sportfishing, it is one of the premiere destinations in the country. 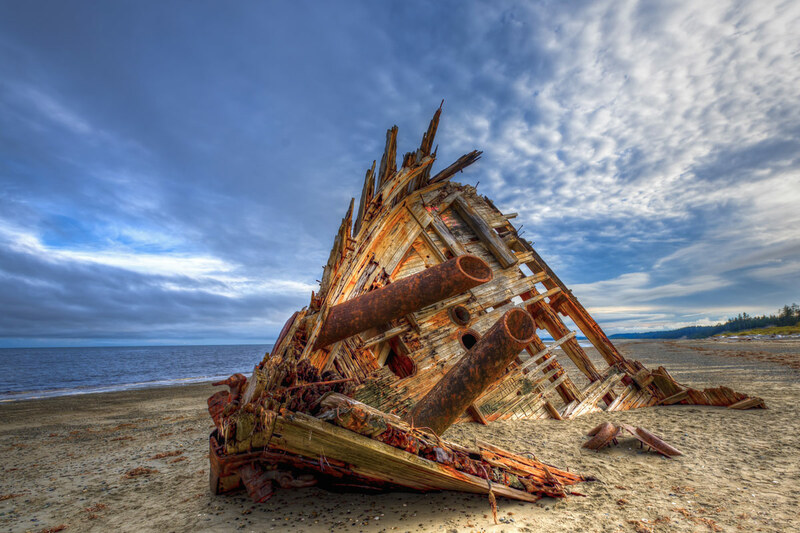 Haida Gwaii is also one of the oldest known points of aboriginal history within the Americas. Evidence of habitation date back over 13,000 years! 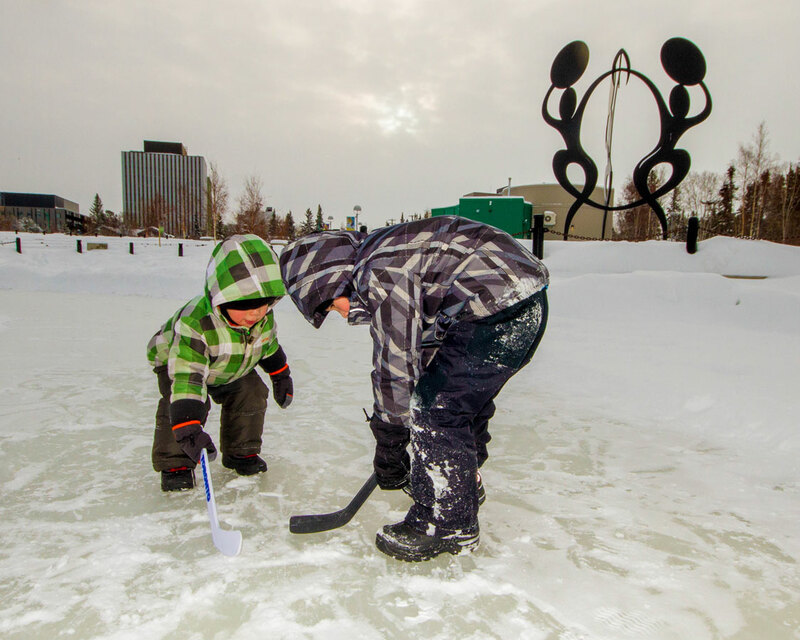 Whatever drives your passion, there is something for everyone in Canada. Do you have a favorite place in Canada to explore? I never even knew how beautiful Canada is. I mean all of it. I knew it had some great national parks, but it seems like every little place in it is just amazing! Spectacular nature, mountains and lakes – all I love the most. Can’t wait to visit Canada, planning to do it next year. Thanks for this post – it’s amazing to see all those places mentioned in one article. Will bookmark it. After reading your post, I realized my cousin is right to moved to Canada. She is a teacher and she always rave how much she like living there. 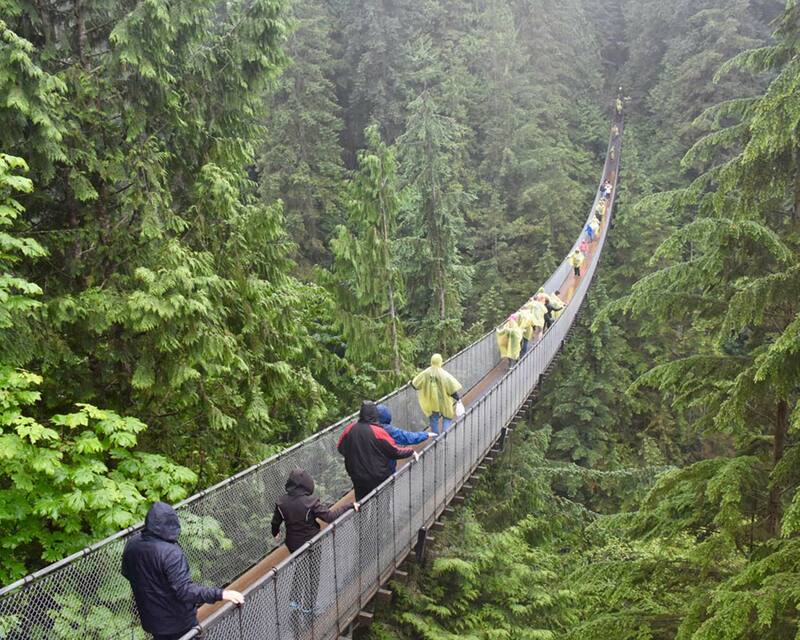 I would love to visit the parks and visit British Columbia! What a fantastic Instagram destination! Canada is one of those places where you can’t get tired of taking pictures and putting them online so that everyone sees the beauty of your trip. I’d really love to visit Toronto, but not only. Great post, very informative! I’m reading so so so much about Canada 150! Its amazing what your country is doing with regards to tourism in this 150th year, esp with all the free entries to national parks! Gabot Trail and Peggy’s cove look incredibly gorgeous! Cabot Trail is just like a dream come true. I haven’t seen Canada yet but seeing it thought your blog has made me nostalgic. Your country is out of this world Kevin. That Cabot Trail is beyond gorgeous but the whole land is epic in many ways. I keep beating the BC drum and I have never had a formal visit 😉 But the descent and take off from a quick 2 hour layover was all I needed to see. I felt like I was in paradise. Of course I was. From the peaceful nature to spacious surroundings, I never knew I was flying into and out of a major city.